The Gear VR is probably my favourite Samsung device of the past few years - it's fresh, it's affordable and it's fun. But try the HTC Vive and you really see the difference. The Gear VR is an accessory, Oculus and Vive are the real deal. Which is why it's no surprise that Samsung has confirmed that it is working on a dedicated headset that doesn't use a Samsung smartphone for processing and display. At Samsung's developer conference this week, head of R&D Injong Rhee said: "We are working on wireless and dedicated VR devices, not necessarily working with our mobile phone." Now, that doesn't give a lot away but it does let us know that Samsung isn't stopping at the Gear VR. Rhee also said that the new standalone headsets will have positional tracking and that they are exploring hand and gesture tracking, with the caveat that these might be a few years away yet. 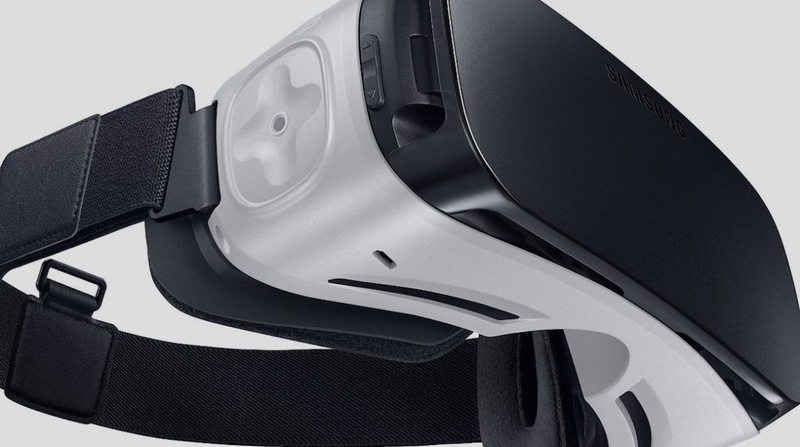 Samsung and Oculus have worked together to build an ecosystem of apps, games and experiences for the Gear VR so it will be interesting to see how that relationship continues if and when Samsung releases a Rift rival. With Google I/O coming up in mid May, we should also see more sophisticated VR hardware from Mountain View, which has dropped the Cardboard name in its VR session titles. Elsewhere at Samsung's developer conference, execs confirmed that the Samsung Gear 360 camera will launch this week. Still no price yet but, according to rumours, it will cost $350 - expensive but firmly aimed at non filmmakers. And the VR Upload SDK means that Gear 360 users can upload 360 degree videos to Samsung's Milk VR store. There's no word yet on a Gear VR for the rest of us (anyone who doesn't own a Samsung phone), though Huawei has recently announced its own version.